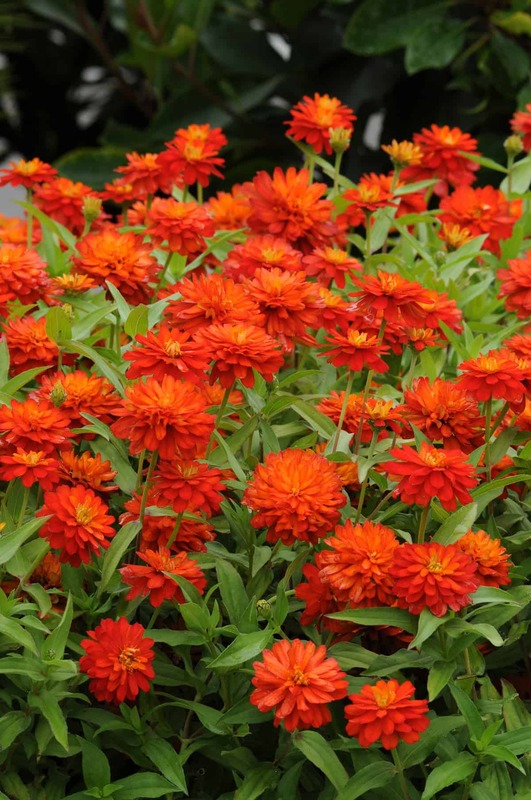 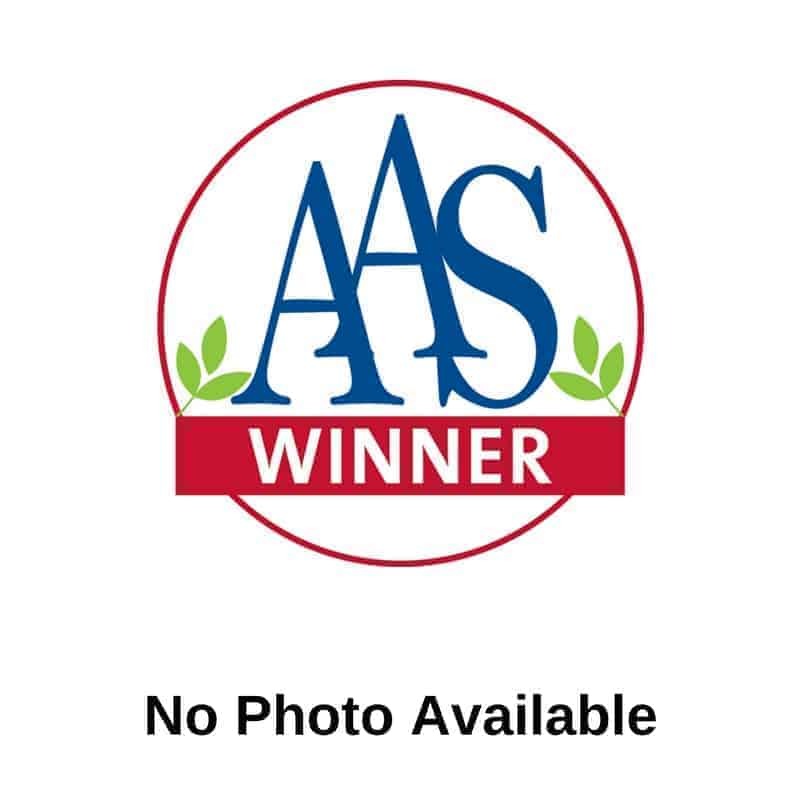 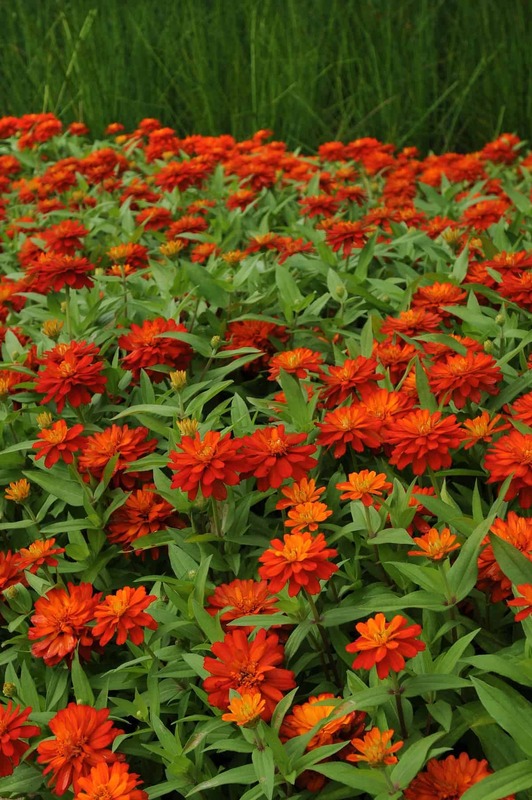 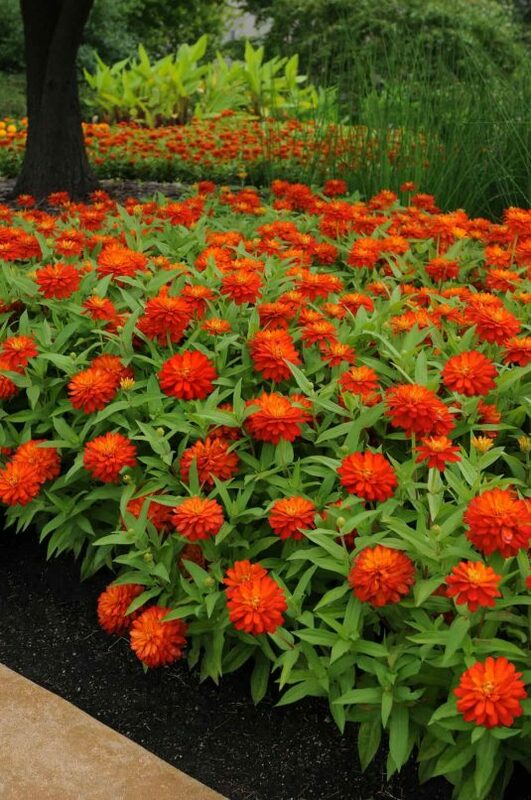 This AAS Winner has fully double large brilliant orange fade resistant flowers that bloom abundantly from early summer into fall. 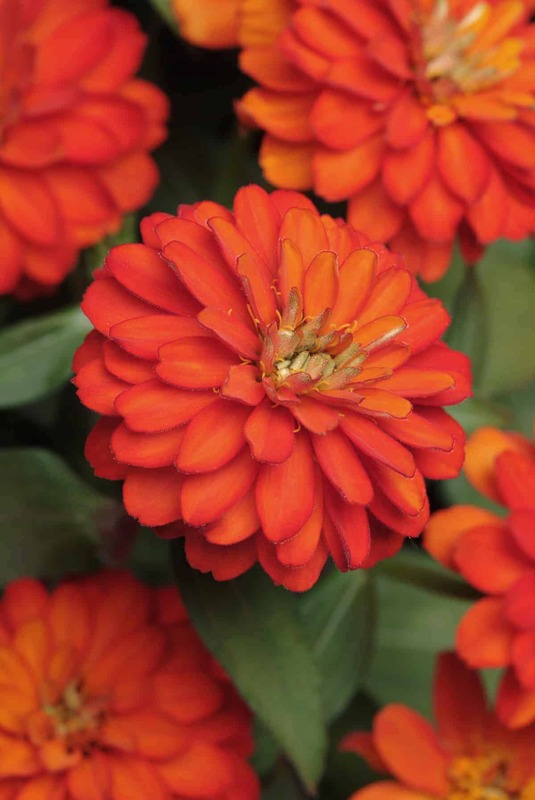 Proven leaf spot and mildew resistance and excellent plant vigor provide reliable season long performance. 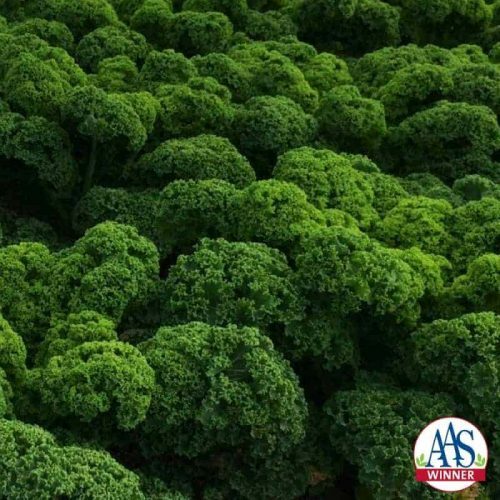 Compact bushy plants with fresh green foliage need little garden maintenance. 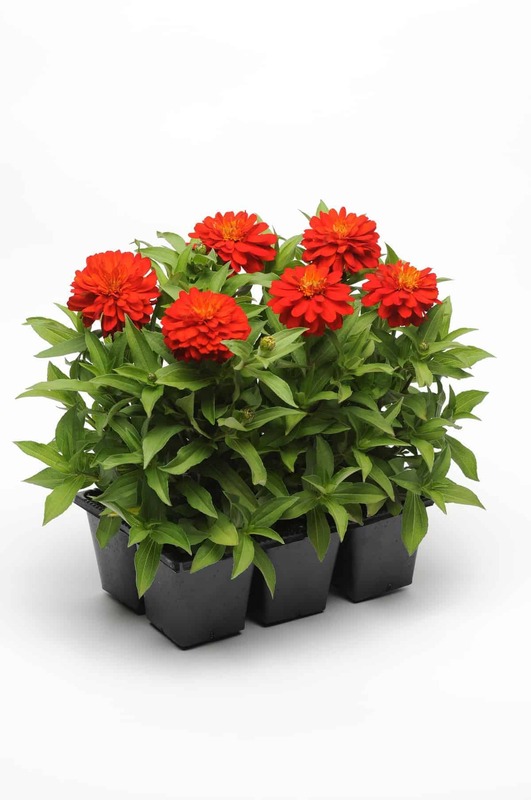 Mature plants about 14 inches tall have stems long enough for mini bouquets. 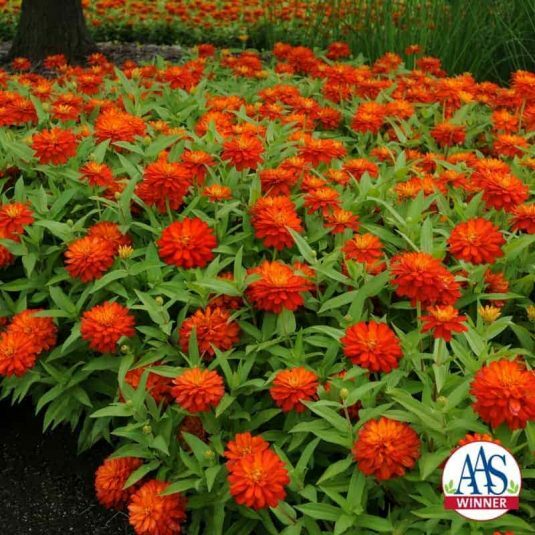 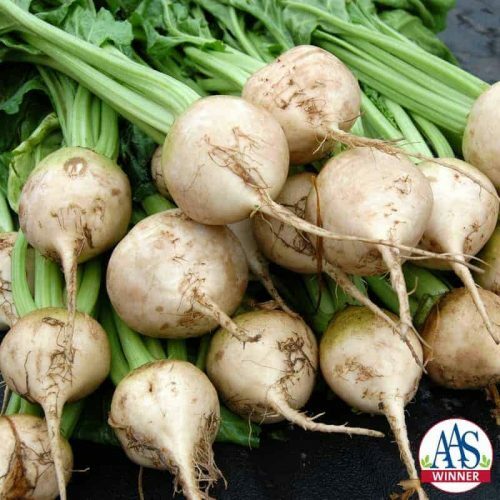 Performs best in full sun and thrives in summer heat. Double Zahara Fire is also a recipient of Europe’s FleuroSelect Gold Medal award for garden performance. 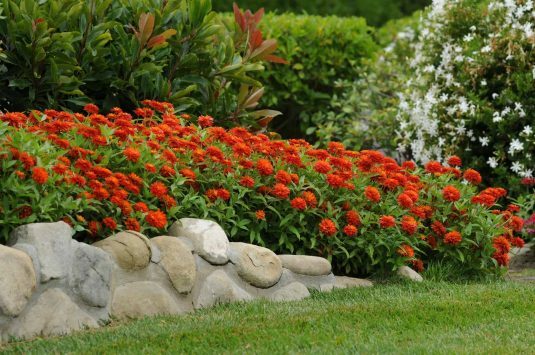 Use a good draining soil mix with slow-release fertilizer. 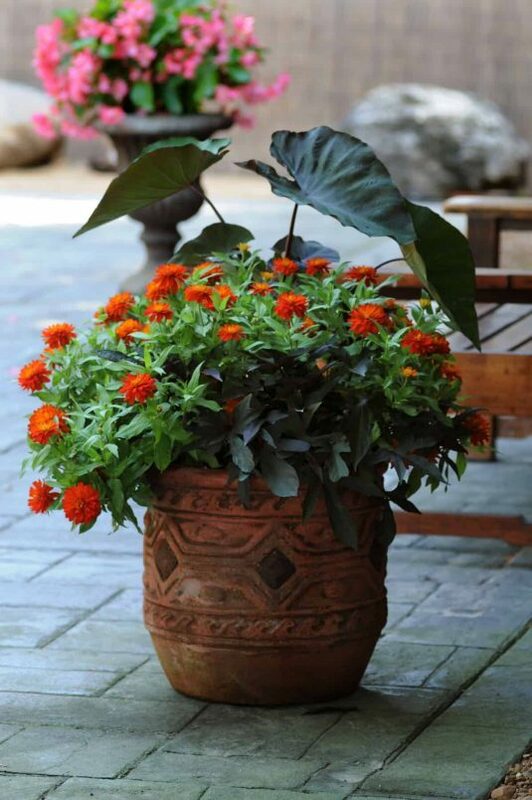 Be careful not to let roots dry out until the plants are established.